More than 200 years ago, Homma Munehisa, a Japanese rice merchant, has exploited this technique (Candlestick pattern) to conjecture future market price by considering price, supply and demand of market for rice. This technique shows specific and precise prices during a certain time promptly; Open Price, Close Price, High Price and Low Price. Based on the price direction, the colour of the candle changes to show if the candle is bullish or bearish. Main body of each candle is between close and open price while shadow of candle is between main body and High or Low prices. One of the most significant data can be derived from the length of shadows and main body. There are more than 100 candlestick patterns with different priorities; Weak, Normal and principal patterns. The most significant factor of candlestick is its immediate reveal of investors’ sentiments, as traders can infer beneficial information for subsequent decisions and conjectures. 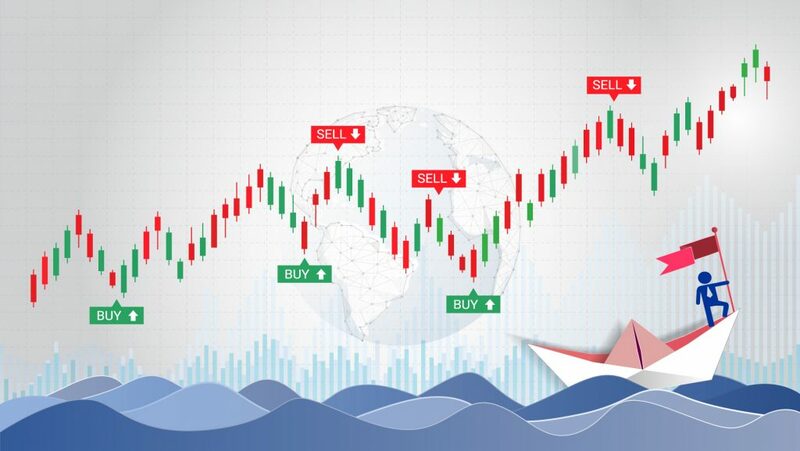 PForex exploits this major advantage as well as other benefits to generate most reliable and robust technical analysis at the earliest possible time, hence traders can speculate the future target price timely. First-rate candle patterns are detected and analysed by our prosperous systems in addition to well-educated and highly experienced market connoisseur. Considering our client oriented policy, we have developed most convenient methods to provide prime candlestick technical analysis to our clients. The combination of candlestick patterns with other effective tools and patterns begets powerful trading strategies with high rate of success. Comprised of two opposite adjacent candlesticks with Bullish and Bearish types, it specifies reversal points. This Bearish candlestick pattern shows retracement point toward bottom in an upwards trend. On downward trend, with Bullish candle just after a Bearish Candle under certain circumstances, this candle pattern indicates future price increment. One of the most well-known candle patterns, with strong effects on market direction, which shows future uptrend.